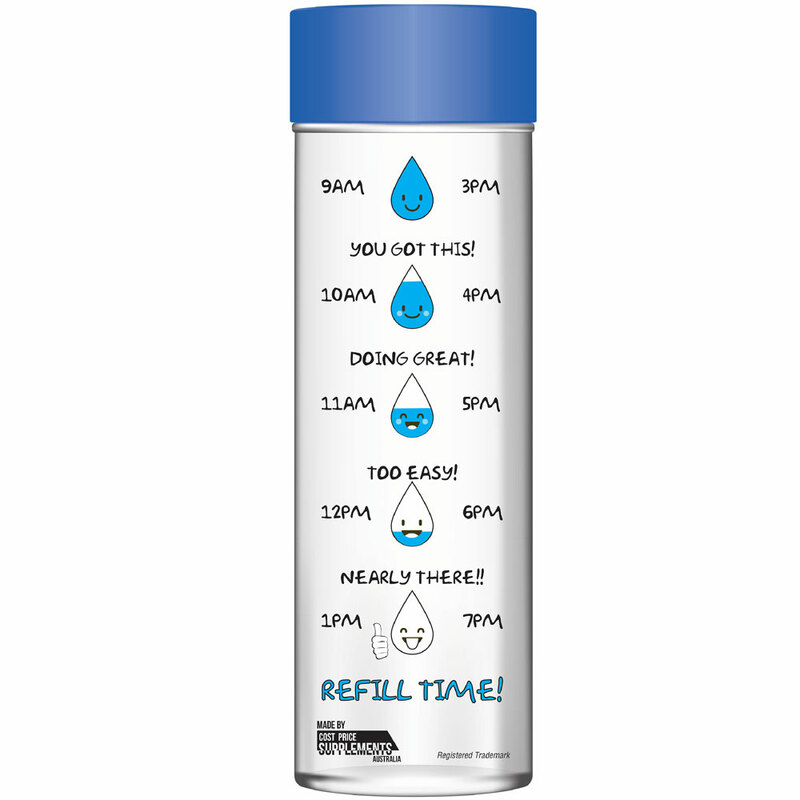 Blender bottles are made from the highest of quality materials which are all BPA and Phthalate free. 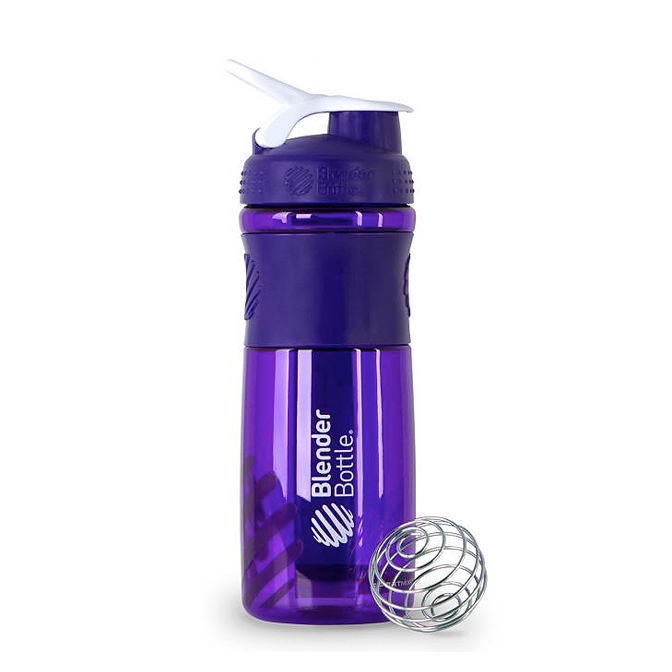 The original blender Ball wire whisk found only in the blender bottle shaker cups is the secret behind this sport mixer’s power. You can quickly add in all of your ingredients, drop the blender ball and shake. The blender ball mixes the thickest of ingredients to a smooth and light consistency.